Green British Wax Cotton Padded Jacket. 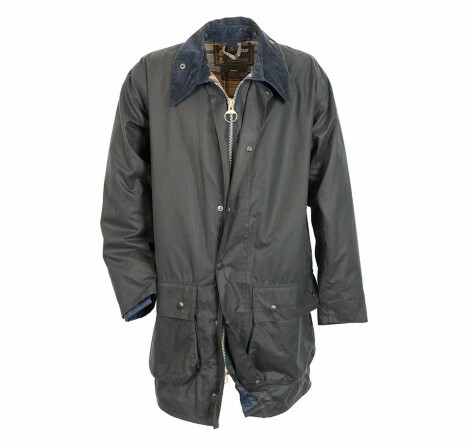 Campbell Cooper Green British Wax Cotton Padded Jacket. Made in England. Campbell Cooper (Ingrams) make in the UK fabulous wax jackets, motorcycle jackets, quilted jackets, Harrington jackets, tweed jackets, tweed waistcoats, tweed breeches, and re-proofing wax dressing in a can. Campbell Cooper have been making classic wax jackets in England for over 35 years. Please note that it is only their jackets that are British made – Campbell Cooper hats are all foreign made. For men, women and children. Great prices and free UK delivery. Available via their website and via their eBay shop. Campbell Cooper is also marketed under the name Greenbelt Countrywear. This entry was posted in Campbell Cooper, Clothing, Ladieswear, Menswear, Outdoor Gear and tagged Barbour, British made wax jackets, Campbell Cooper, Greenbelt Countrywear, Harrington jackets, Ingrams, Made in Great Britain, motorcycle jackets, Quilted Jackets, tweed jackets, Wax Jackets on January 30, 2014 by ukmade.